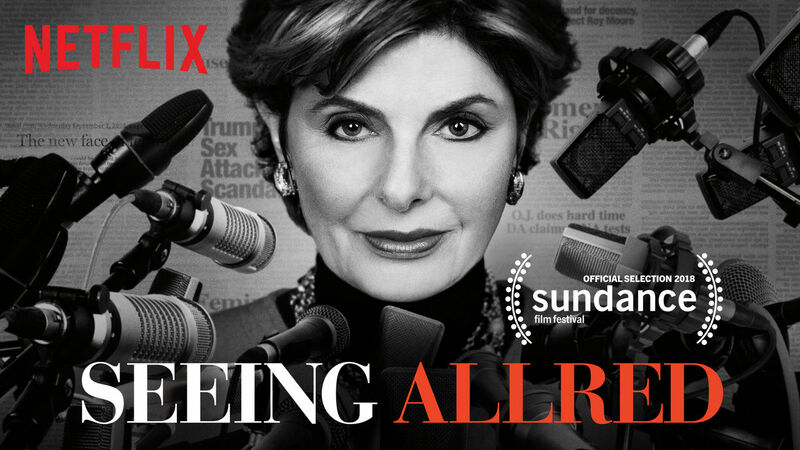 There is some great incentive to coming in to Raleigh the night before the NC NOW state conference – we’re screening “Seeing Allred,” a new documentary about Women’s Rights Attorney Gloria Allred. 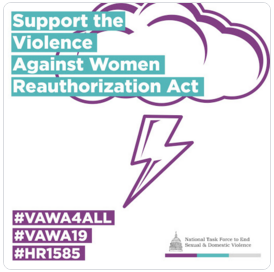 The NC NOW State Conference is on Saturday, 10/20/18, with the theme of “Women Rising Up NOW!” To show what one woman can do, and in line with our conference theme, we are screening “Seeing Allred” for our event on Friday, 10/19/18, at 7pm. Attorney Gloria Allred is an inspiration! The film intertwines the stories of her life and her persistence in going after actor Bill Cosby with what ended up being 50 women willing to speak out about what he did to them.